The modern world prides itself on its scientific and technological advance, in particular the advances which have garnered some in the west great wealth and prosperity. But central to the core of scientific tenets is the claim that in order for a thing to be scientifically true it must also be replicable. The question to be asked then is: why has science not shown itself to have bequeathed to poor black and brown populations, in the Americas for example, that which it has done to its whiter and wealthier populations? In other words, science’s prophecy of prosperity for all has not come to pass. In fact, when factoring in modern science’s collusion with capitalism, science seems that it should have no other choice other than but retreat from the one-stop-shop that it’s presented itself as, in modernity, for what is good, beneficial, and true. Clearly, something other (some other knowledge- or truth-claim) than exclusively science is needed in order to bring dignity and prosperity to these groups and others. The following are some audio clips from conversations we have at Middle Ground Muslim Center often after our Understanding Islam class. The concerns of converts. How to reconcile ultimate justice? 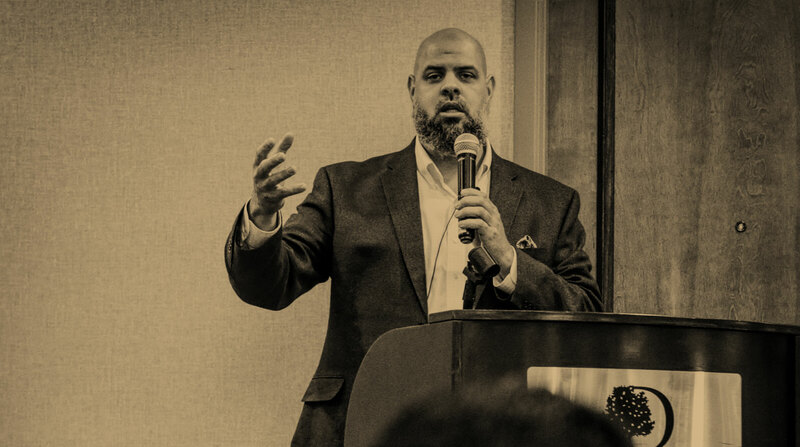 Further reading: “The Impact of Liberalism, Secularism and Atheism On The American Mosque” from ALIM. Time in the Dunya is a serious affair. Serious in a way in which we know this life “isn’t it”. We should never have the opinion of just “killing time” or just being distracted with nonsense, so much so, that in the tafsir of these verses, that you either do so all your life until you “visit the grave” or that you take competition/bragging/مفاخرة to such an extent, you have to go and visit the graves of your dead as did Banu Sahm and Banu ‘Abd al-Manaf. We must be careful with what we do with our time. We will be held accountable. — John Dewey, from Art As Experience. Again, the analogy that can be drawn between Islamic law/studies and what Dewey calls “art” here is intriguing. — Islam, Secularism and the Philosophy of the Future by Syed Muhammad Naqib al-Attas. We must strive to be observant for time can pass and actions can be made to seem good to us, even though in reality, they may not be pleasing to God! Note: God did not say ما كانوا يفعلون but said ما كانوا يعملون. The significance here is deeds, not simply actions. In otherwords, worship.A musrif is someone who squanders, who wastes, who is immoderate. Make good use of your time! Be cognizant of time, as Shaytan will whisper to you to make time for this and that useless thing. It is an illusion that we have time, especially because we think we are young. Manage the time and space of your affairs! Listen and download the khutbah here.